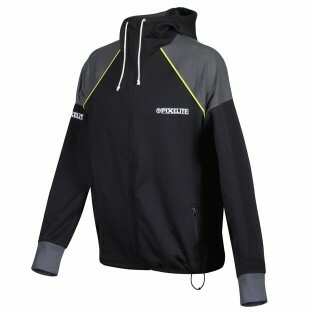 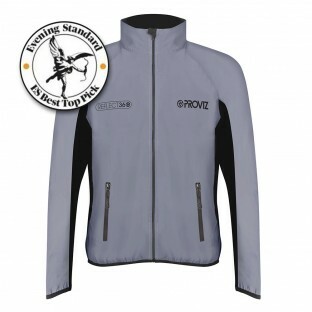 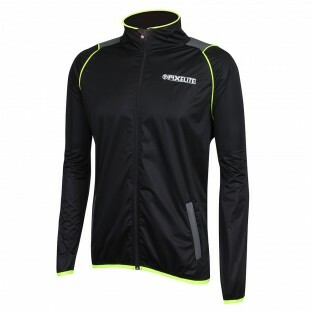 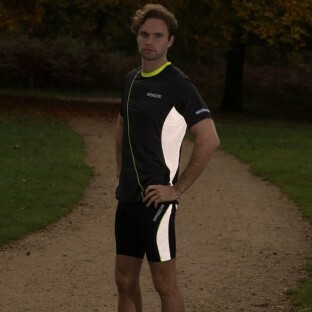 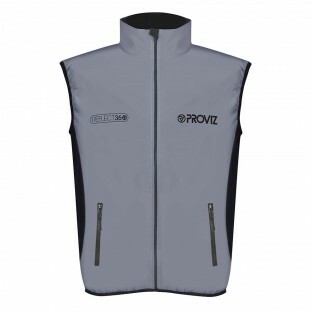 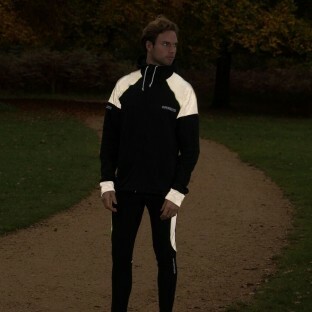 We have designed a wide range of Men's running clothing so you will be sure to find a style that suits you for every season and whatever the weather. 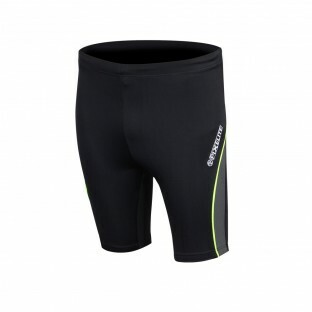 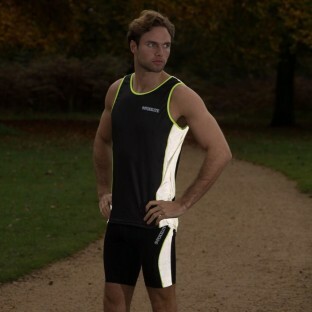 As running can be tough we have made sure all our running clothes are as comfortable as possible so you can keep going for as long as your legs allow. 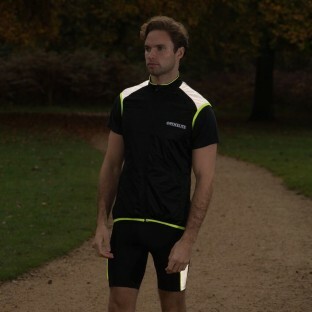 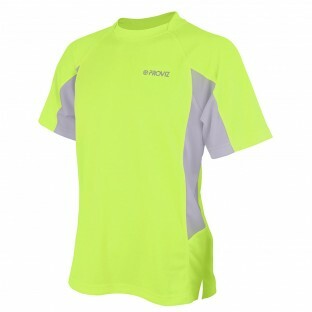 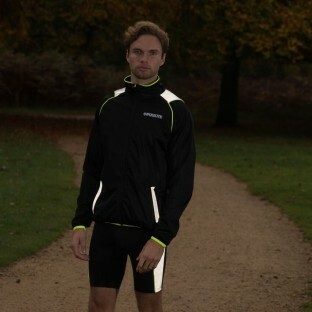 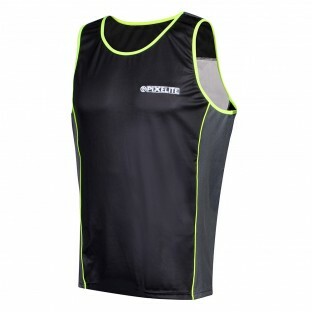 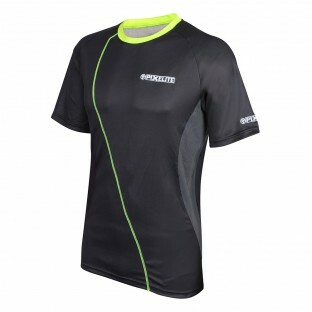 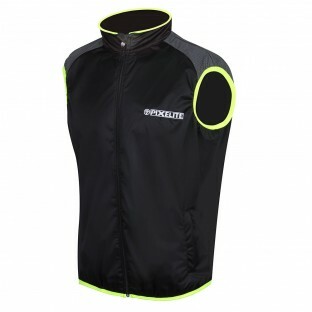 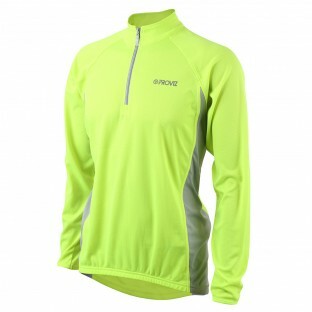 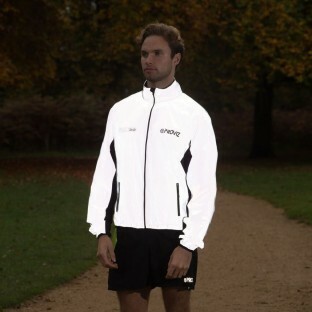 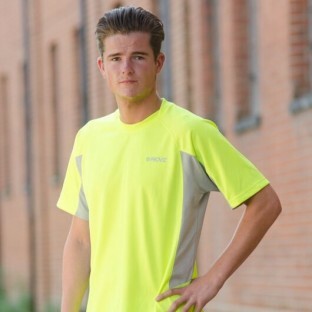 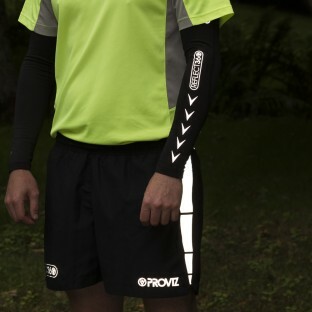 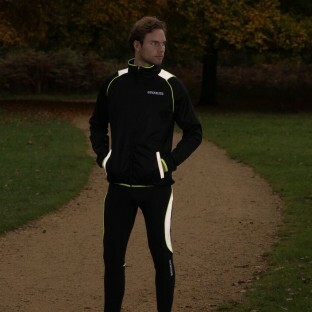 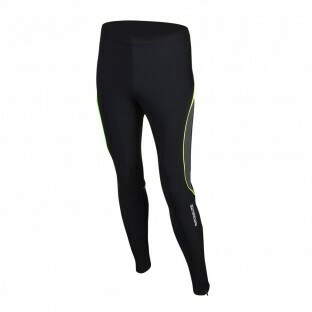 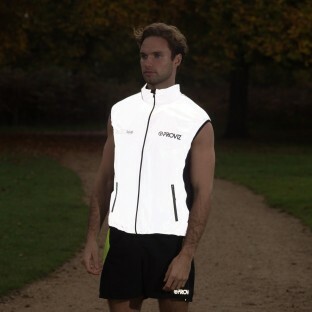 We realise that many runners don't stop even after the sun goes down so our collection includes both high vis and reflective products so you can keep running into the night!